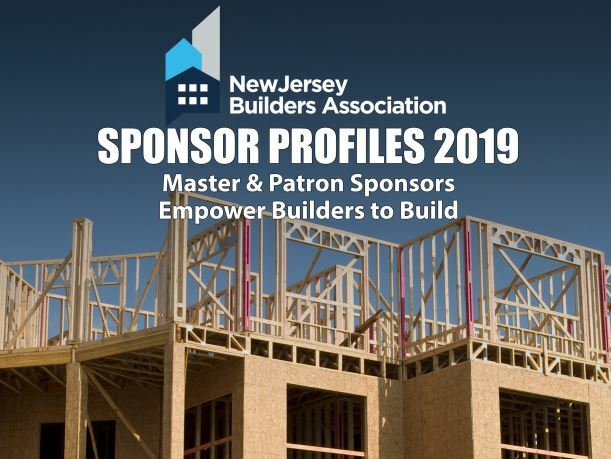 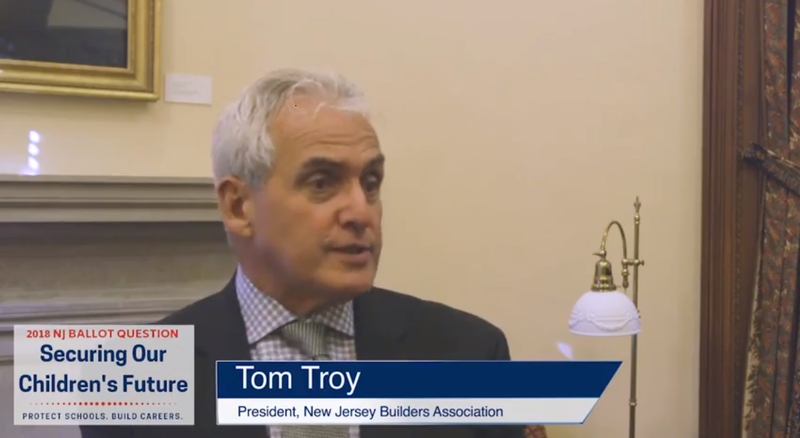 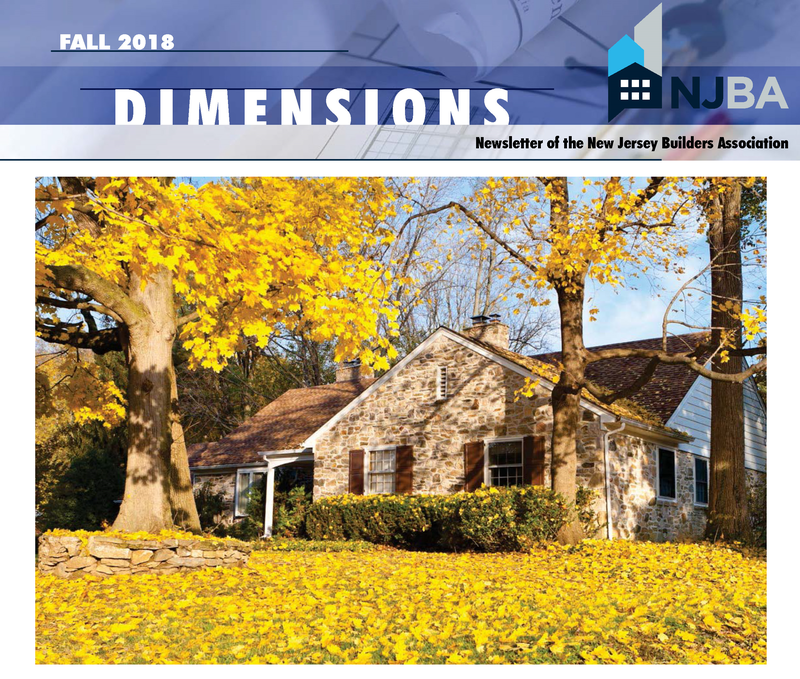 According to the US Census Bureau, builders in NJ took out 2,229 permits in September bringing the 3rd quarter total to 7,611 – a 10.5% increase from the 2nd quarter total of 6,883 and a 25% increase over the 3rd quarter of 2016. 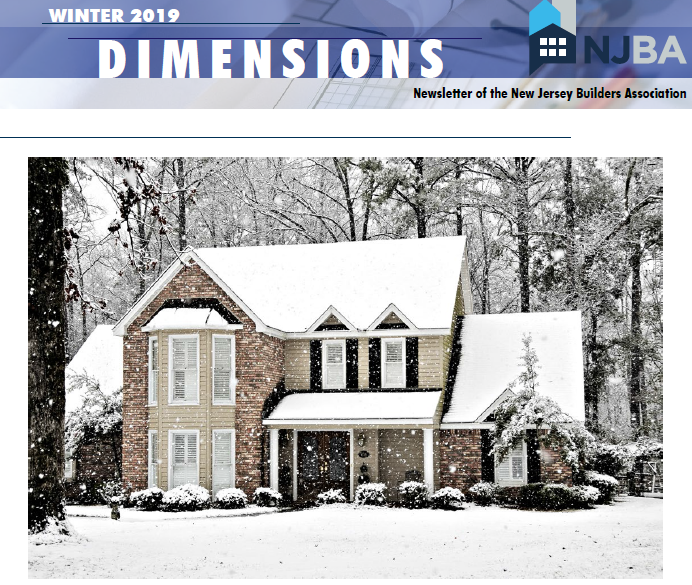 Of the permits issued during the 3rd quarter, 63% were issued for multi-family units which continue to outpace single family permits (4,769 vs 2,824). 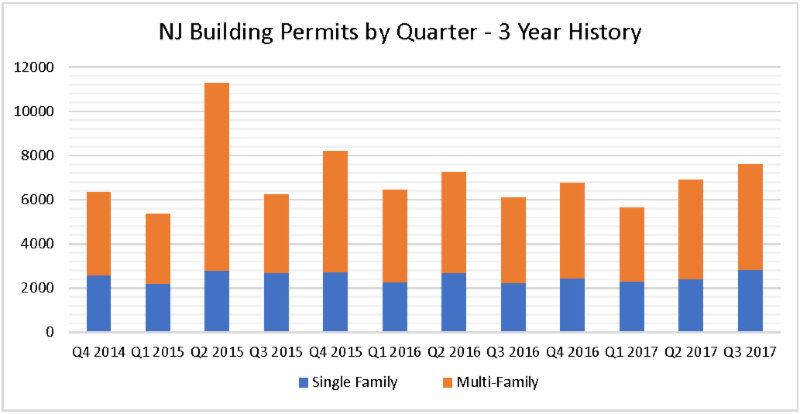 The strong 3rd quarter brings the year-to-date total to 20,131 permits, slightly above the comparable 9 month total of 19,985 for 2016.